March is here which means we're so close to fresh spring produce. While we wait out the last couple weeks of winter, we're making all the cozy comfort food dinners. Happy cooking! 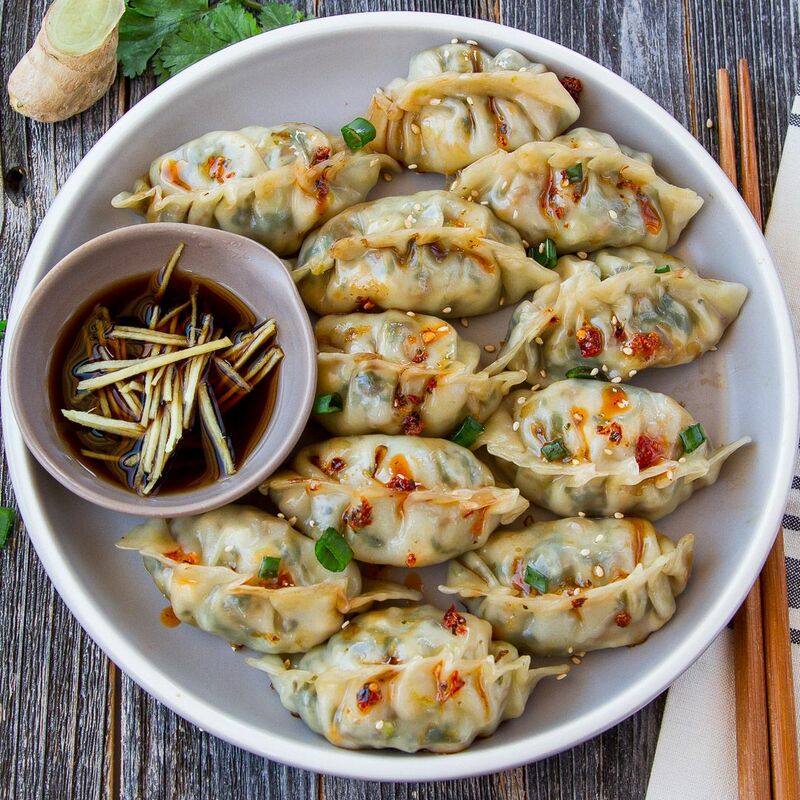 Kick off the week with some delicious tofu dumplings. This dipping sauce is a 10/10! Feedfeed Tip Don't have bok choy? Substitute julienned carrots or celery. Bring on the heat! This easy, one-skillet dinner packs a serious punch and it comes together in just 30 minutes. Comfort season is almost over! 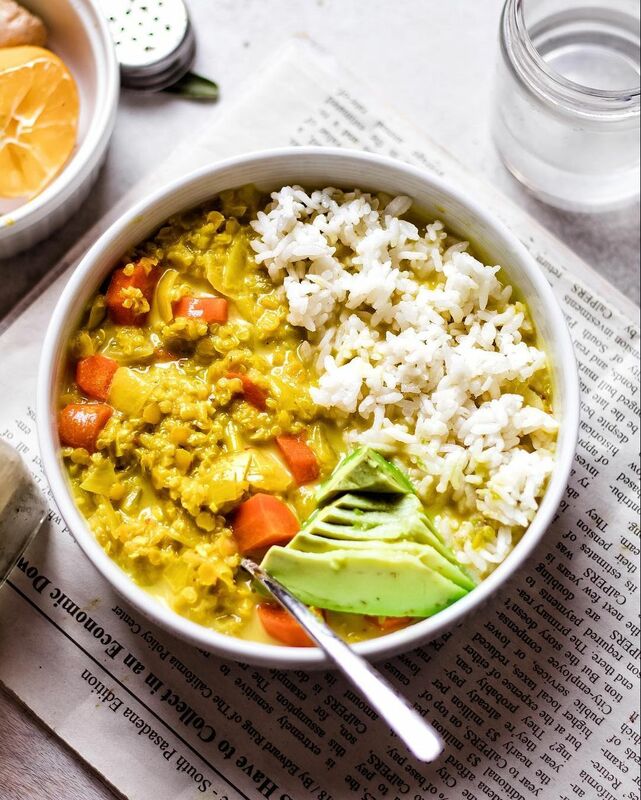 Make this cozy curry soup part of your rotation as you wait for Spring! 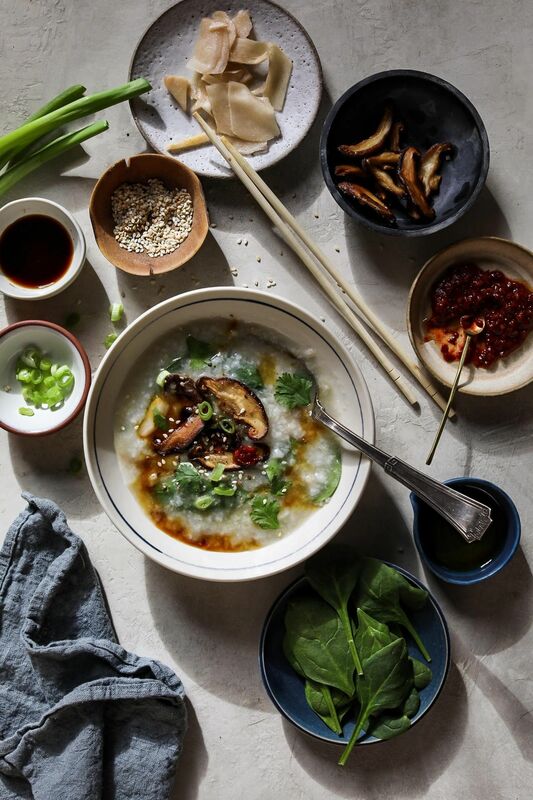 The best part about congee is that it's the perfect base to build a warm, comforting dinner. If you don't have mushrooms and veggies, top it with your favorite veggies! 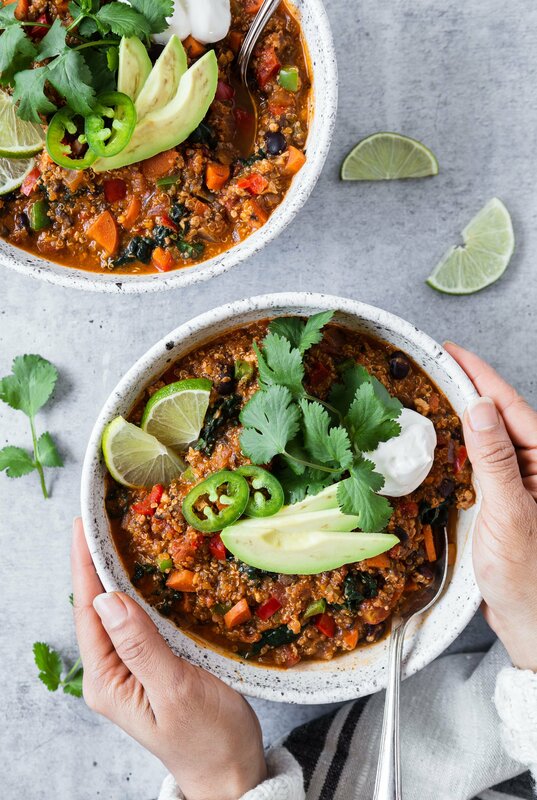 Don't let this unassuming chili fool you–it's packed with tons of veggies and smoky flavor. Go crazy with your favorite chili toppings. 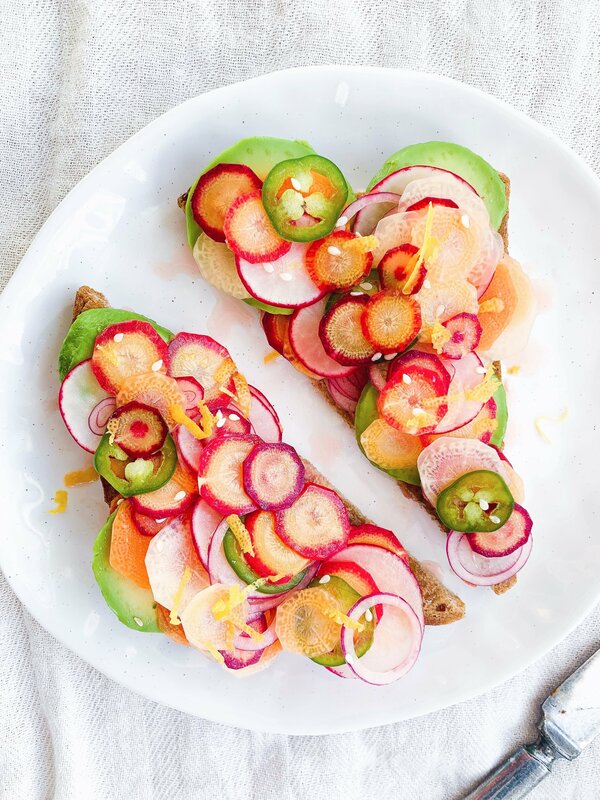 Keep it simple and whip up these gorgeous tartines. 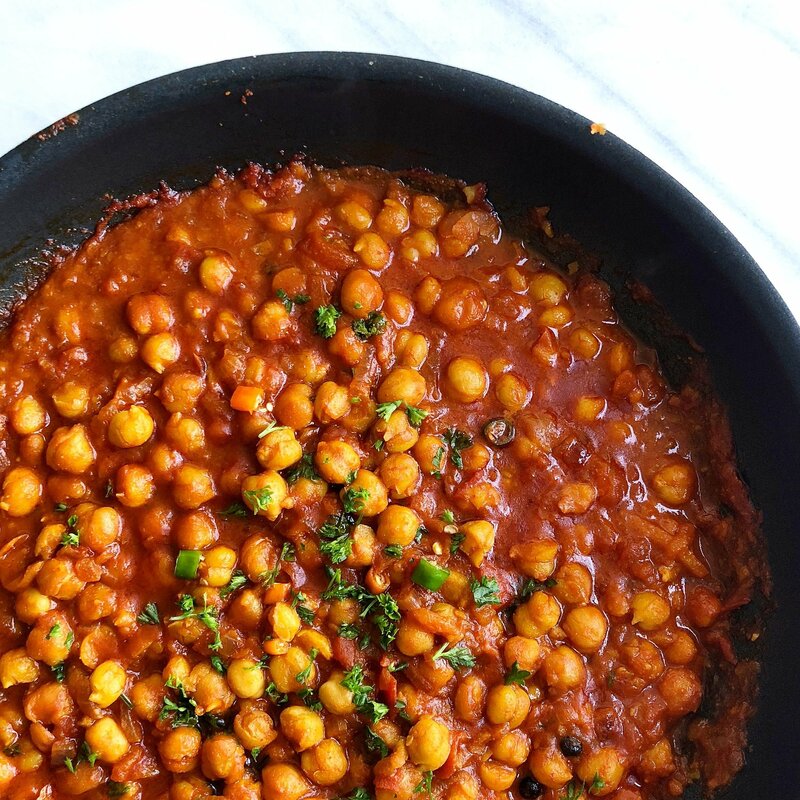 Serve with roasted tofu or a side of creamy hummus. 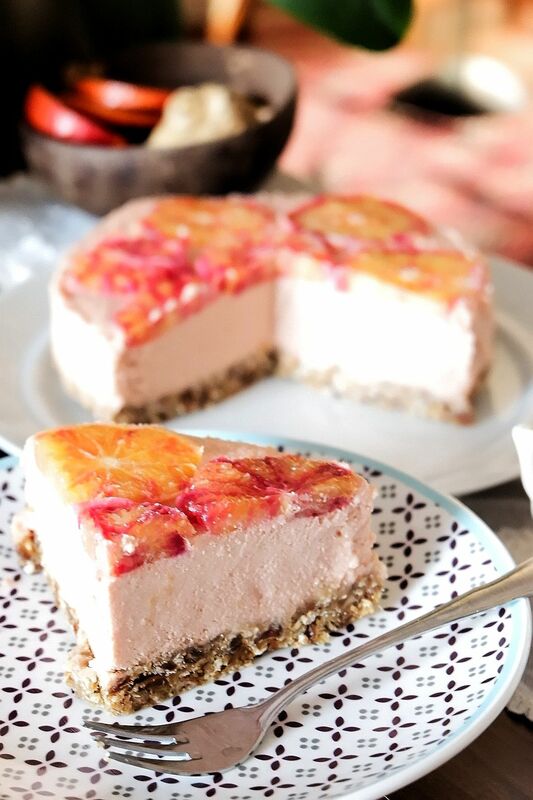 Tangy and zesty, this luscious raw cheesecake is the ultimate weekend baking project. Plus, look how gorgeous it is! Feedfeed Tip For extra smooth cashews, soak them in hot water overnight.